Germany: Top manager Dr. Bernhard Günther (51) almost killed by by two “Southern” looking man (20-30) in an acid attack in Dusseldorf. 50 police officers secured the area. A strong majority of Europeans across 11 nations are opposed to the European Union’s (EU) immigration policies, including nearly nine in 10 Hungarians. The survey was conducted by the Nézőpont Institute in Austria, Bulgaria, Croatia, the Czech Republic, Germany, Hungary, Poland, Romania, Serbia, Slovakia, and Slovenia. It revealed that 74 per cent of respondents in those countries believed that the EU’s migration policies have or will be negative for the continent. 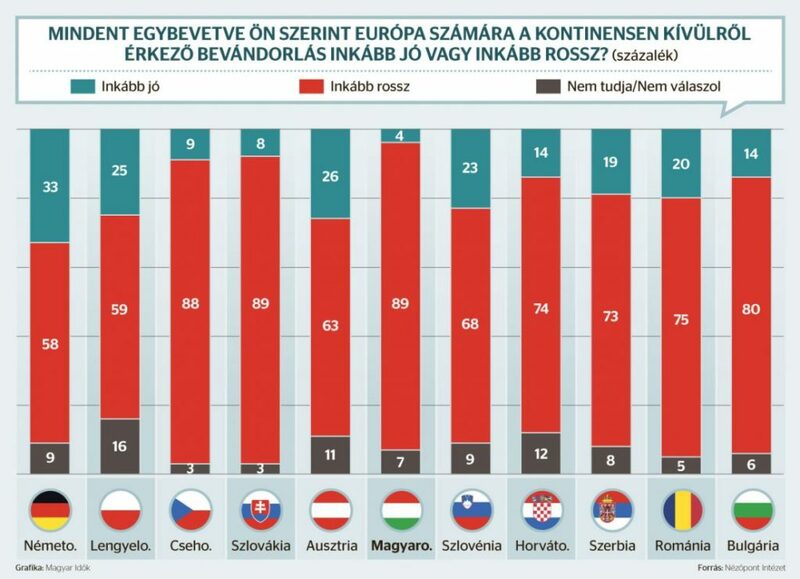 Central Europeans were the most opposed, with 89 per cent of Slovaks and Hungarians holding a negative view of the policies, closely followed by 88 per cent of Czechs. Meanwhile, 63 per cent of Austrians and 58 per cent of Germans also said the mass immigration overseen by the EU is bad for the bloc. 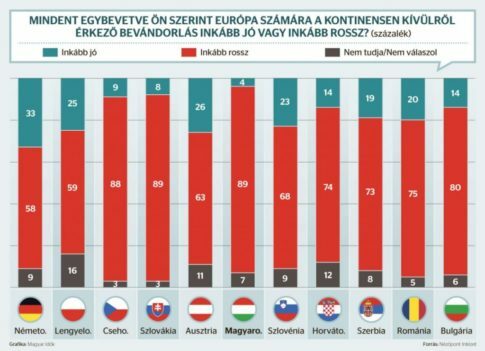 Furthermore, when asked about Hungary’s rejection of forced EU migrant quotas, 56 per cent of people in the Visegrád nations (Czech Republic, Hungary, Poland, and Slovakia) say they agreed with the Hungarian premier’s fight against them. Just in time before ‘Turkey will explode’? 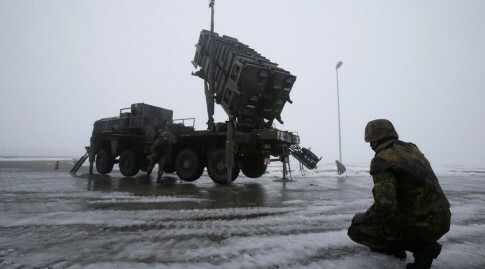 The defense ministry confirmed that the contingent of the Bundeswehr, the German army, taking part in a NATO operation called Active Fence Turkey (AFTUR), along with its Patriot missile systems, would be withdrawn from the Turkish border by the end of January 2016, after its mandate ends. The energy company E.on takes the under Frankish nuclear power plant Grafenrheinfeld the end of May 2015 from the network – seven months earlier than planned by the federal government. This was announced by the energy company. A corresponding set-aside would display the company forward even on Friday the Federal Network Agency and the network operator Tennet. Apparently, the operation was hardly profitable.